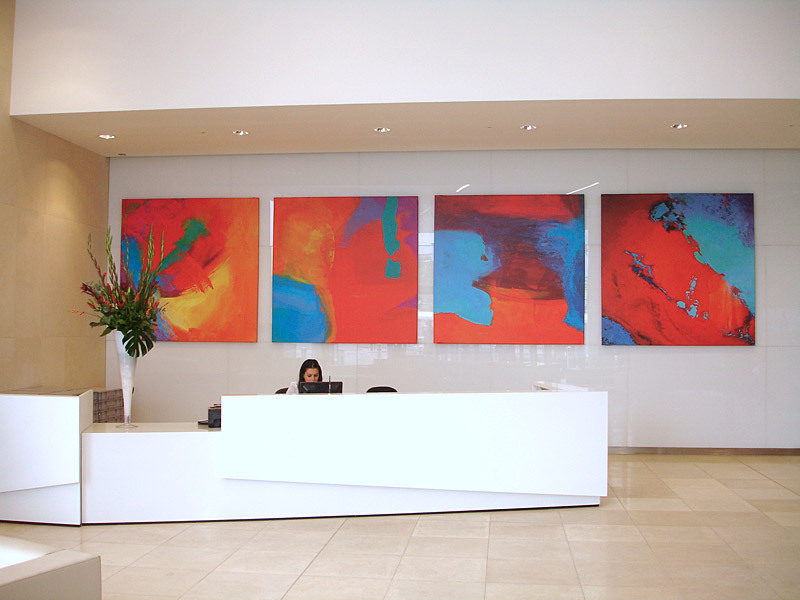 Art adds the finishing touches to any interior, demonstrates original thinking and makes a statement about your company. Whether you want to impress your clients or connect with the community, having an interesting art collection does more than just decorate the walls. Introducing artwork into the office environment can raise staff morale, boost creative thinking, stimulate debate and provide opportunities for practical involvement with the arts through interactive workshops, artist talks and studio visits. Art can also boost your company profile and help to raise your corporate social responsibility profile through exhibitions, sponsorship opportunities and engagement with the wider arts community. Creating events around an art collection can even provide PR and business networking opportunities as well as create interesting and original social occasions for key clients. 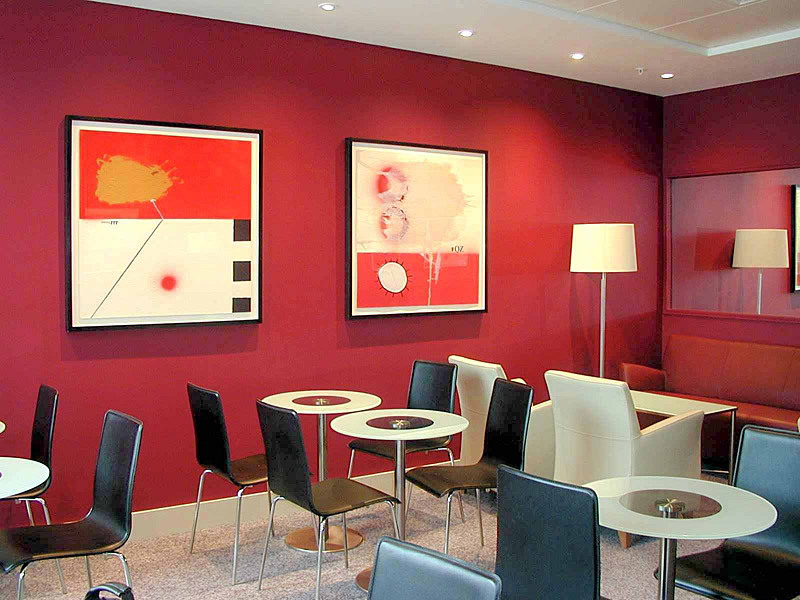 With twenty-eight years experience in the corporate art market, Contemporary Art Holdings is well placed to advise your company on art acquisitions and investments at any level, from a simple refurbishment project to a major site-specific installation.